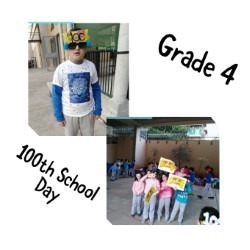 The 100th day of school is literally the 100th working day of the school year. 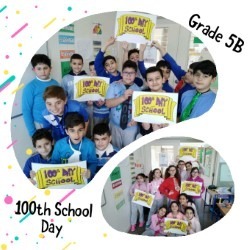 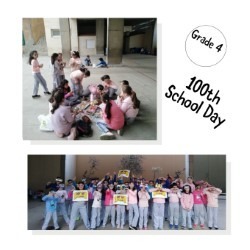 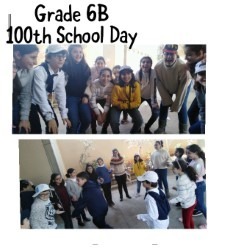 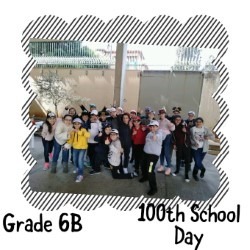 On that day, students celebrate by using the number 100 through various mathematical concepts. 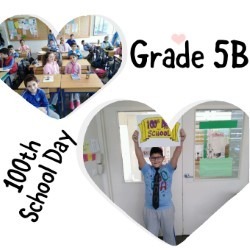 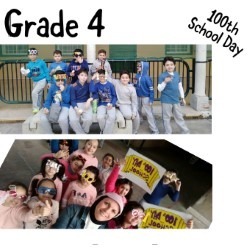 At the beginning of the school year, students begin keeping track of the number of days they have been at school to celebrate this special day titled “100 Days Smarter”. 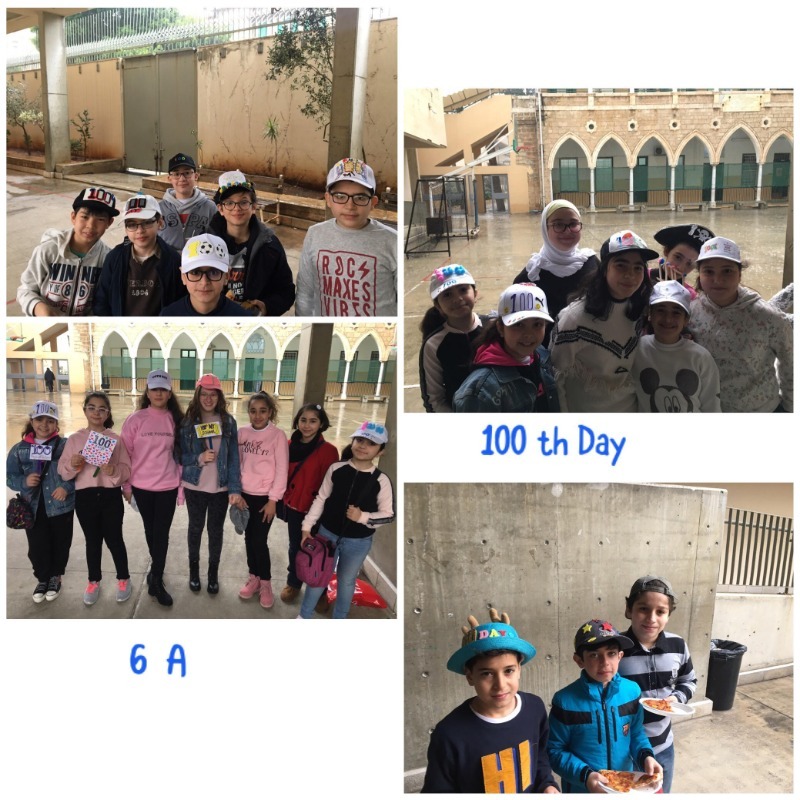 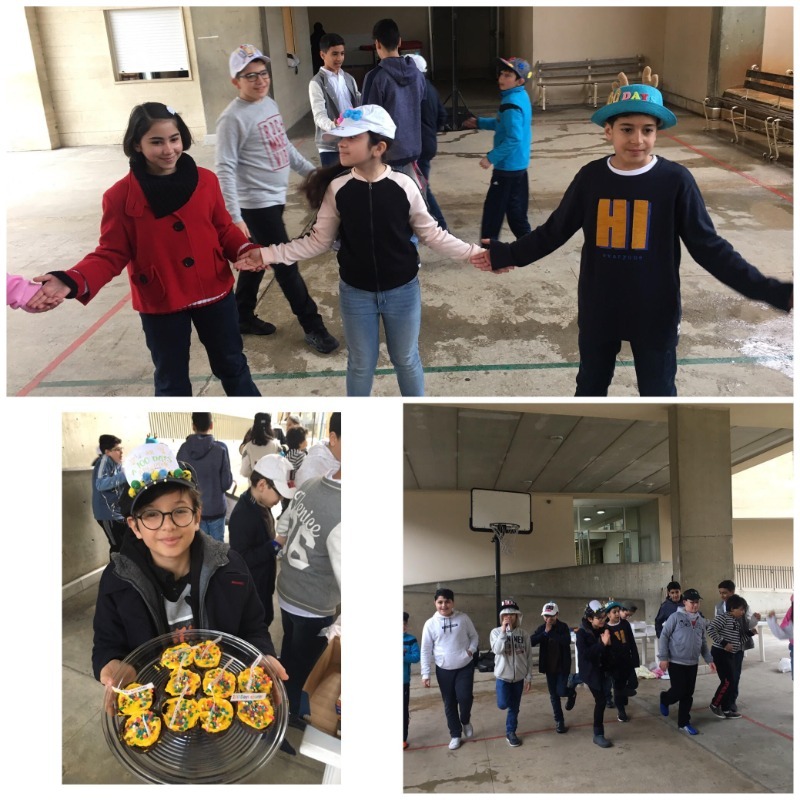 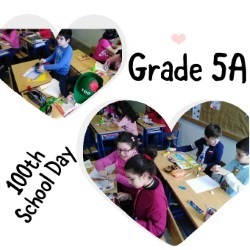 The activities done on the 100th Day of school provide opportunities for the students to have fun, to practice math, and to sharpen their observational and social skills.